Eli’s Air Conditioning & Heating has been serving Las Vegas residents for over 10 years. 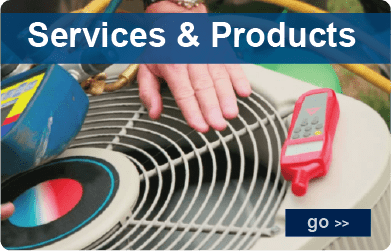 We can help you with your heating and cooling needs for your home or business. 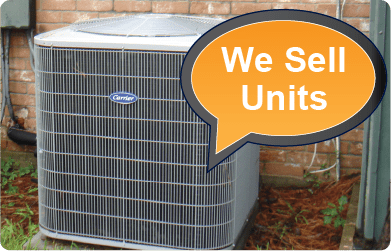 Do you need a new AC Unit installed at your home or business? 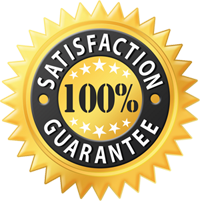 We offer reliable and fast service with 100% Satisfaction Guarantee. Please contact us a to get a free estimate. 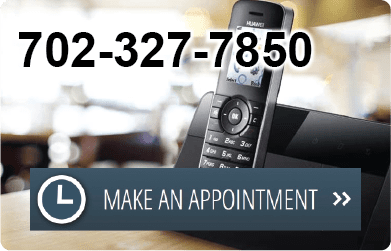 Make an appointment today by calling us or sending us a message. Our friendly staff are ready to serve you with superior quality. We are honest and offer a fair and competitive price. 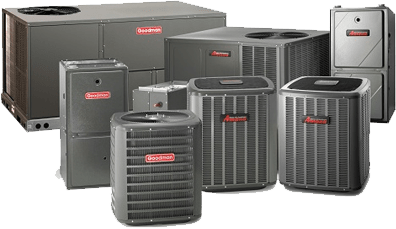 We are a family owned and operated business that offer a variety of services and products for your air conditioning or heating needs. Feel free to contact us with any question you might have.